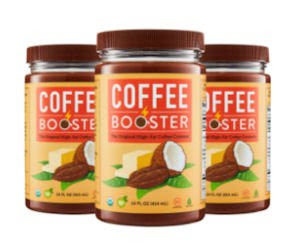 Free Sample of Coffee Booster! 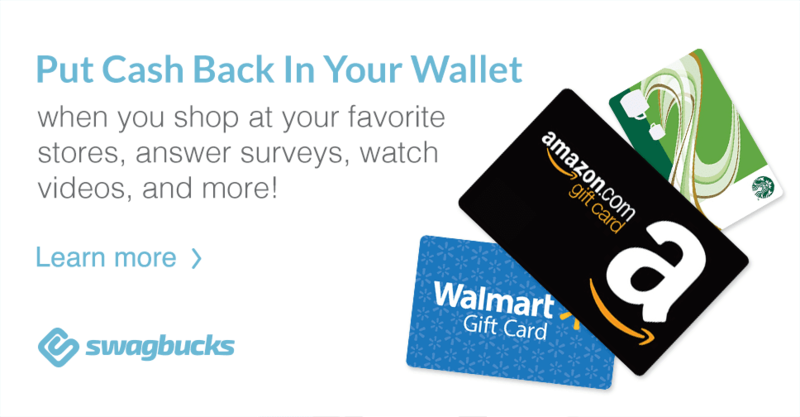 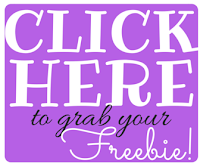 Send away for a free sample of Coffee Booster! 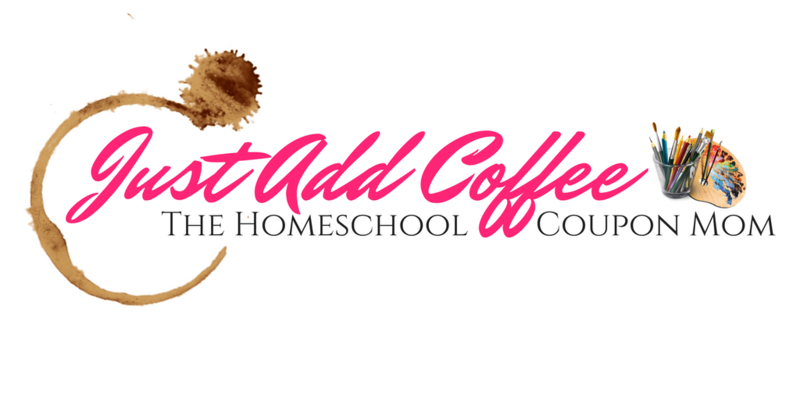 Complete the form on the following page to order your free Coffee Booster The Original High-Fat Coffee Creamer sample!